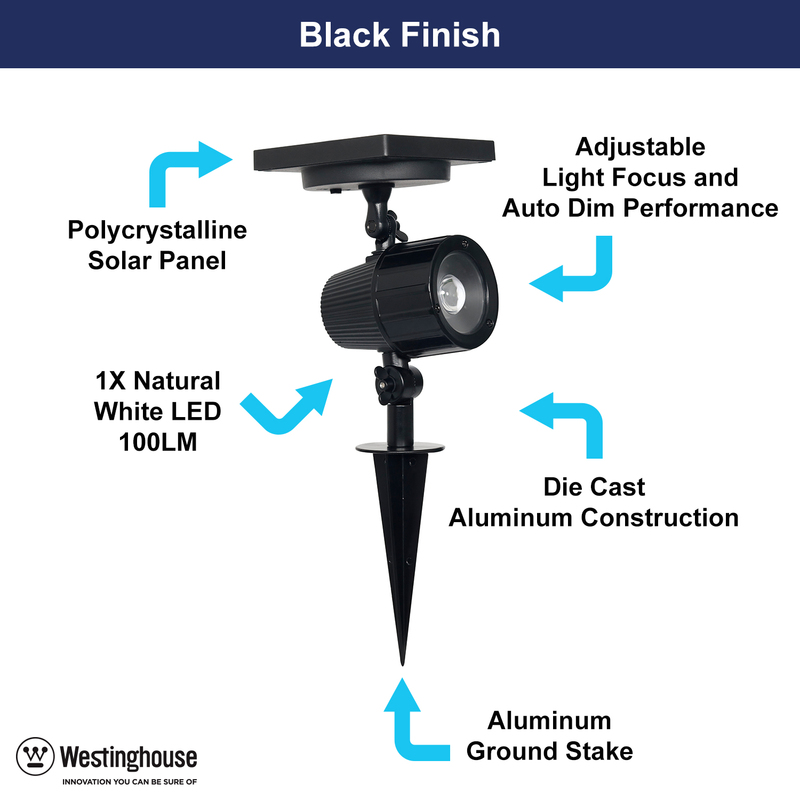 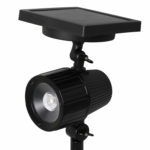 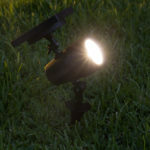 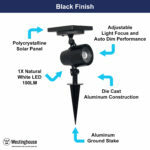 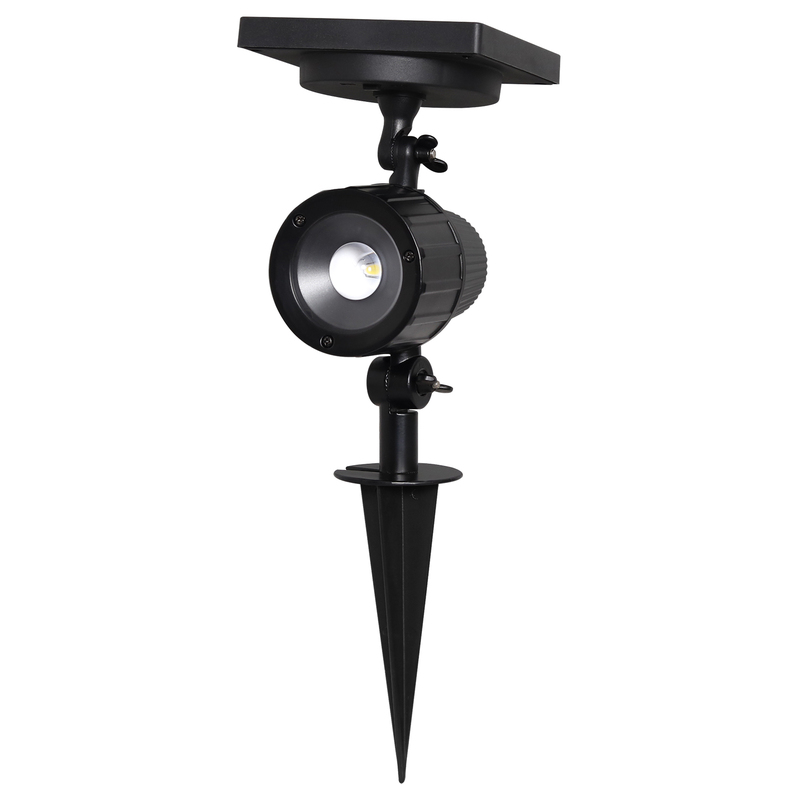 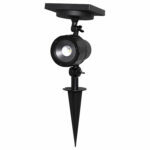 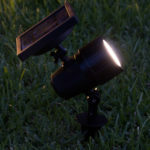 This solar powered spotlight gives you full control of the light beam. 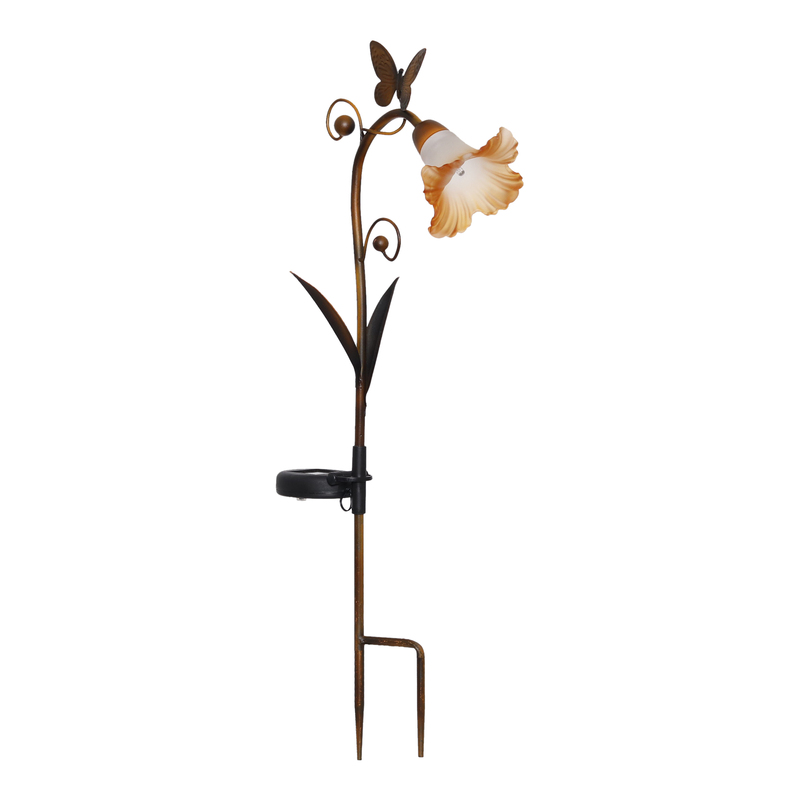 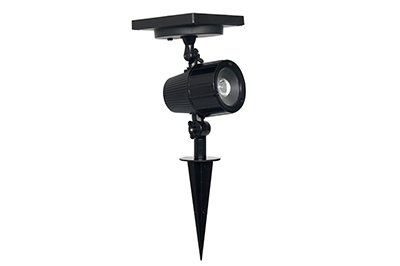 Rotate the adjustable lamp head from 10° to 60°. Create a narrow light beam or a wide flood light. 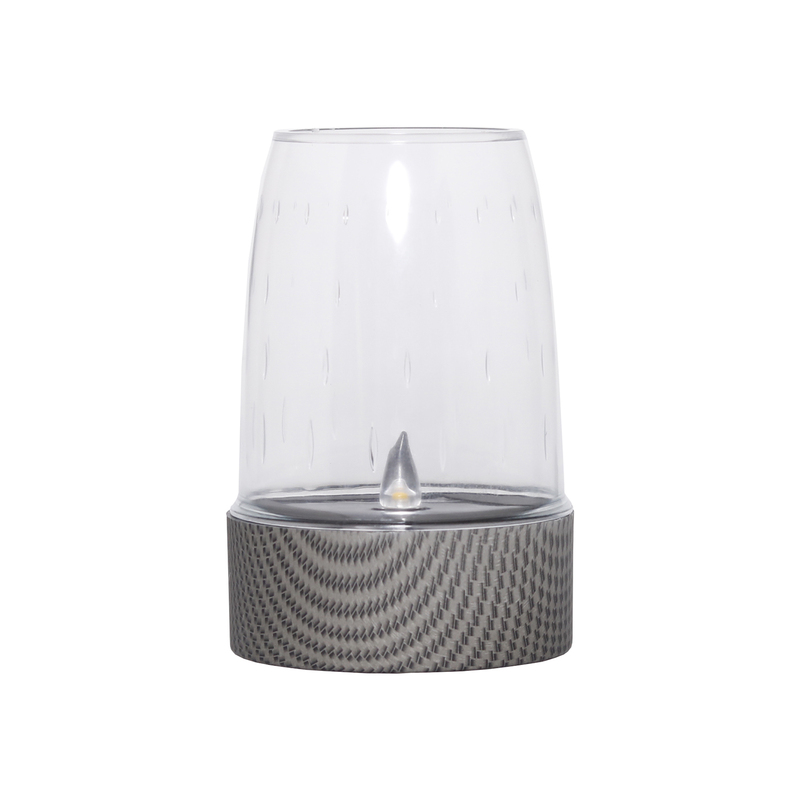 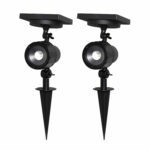 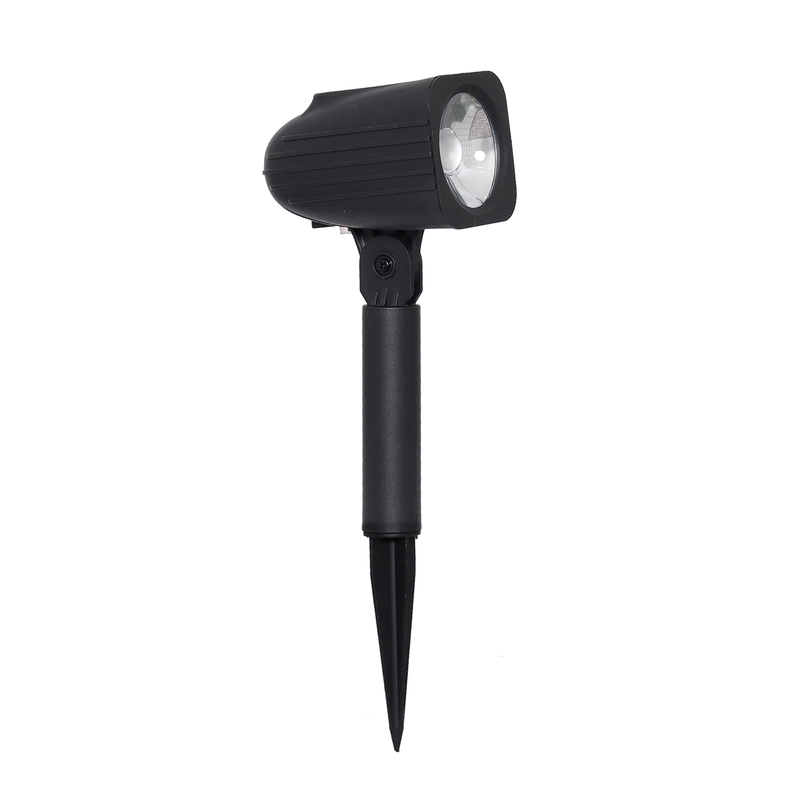 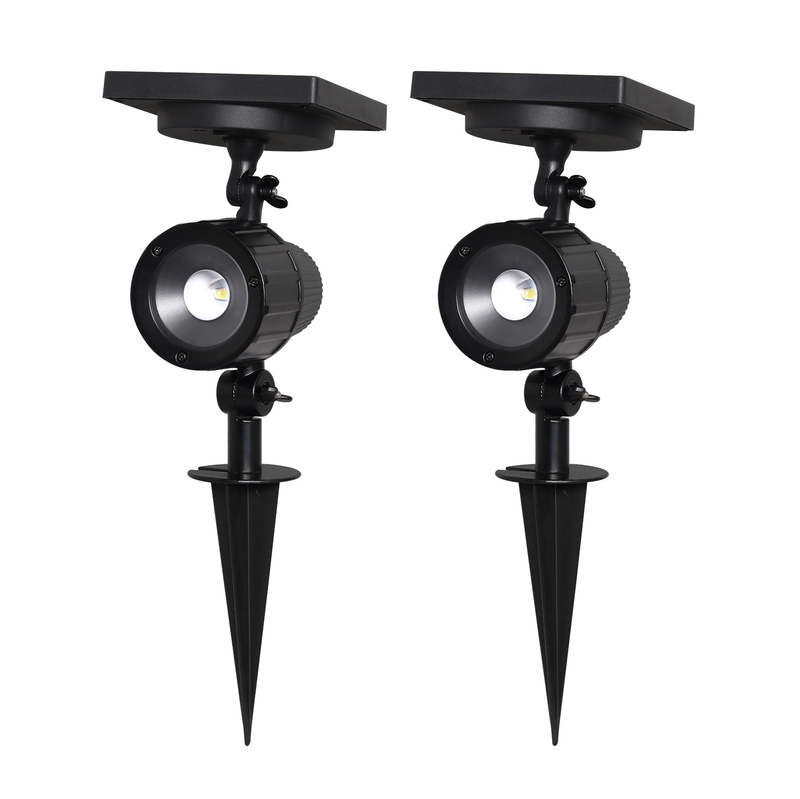 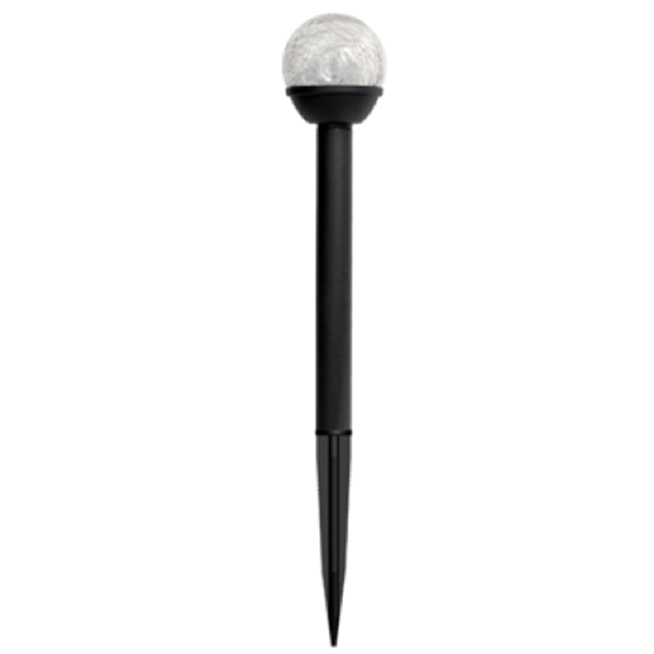 Highlight your favorite yard feature with 100 lumens of bright, dependable light.